SOROPTIMIST : "Best for Women"
Joins us for an evening of entertainment! 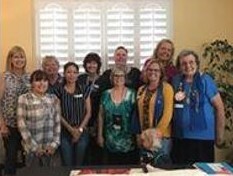 Soroptimist is a global women's organization whose members volunteer to improve the lives of women and girls through programs leading to social and economic empowerment. Approximately 75,000 Soroptimists in about 132 countries and territories support community-based and global projects benefiting women and girls. The organization is particularly concerned with providing women and girls access to education, as this is the most effective path to self-determination. 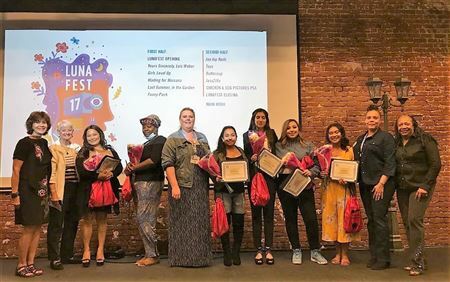 Jacinto-Hemet Valley, included a series of speakers, activities and presentations to provide girls with opportunities to learn, grow and succeed. We had wonderful community sponsors to make it all happen. We provided gift bags for all participants as well as the 25 high school volunteers.